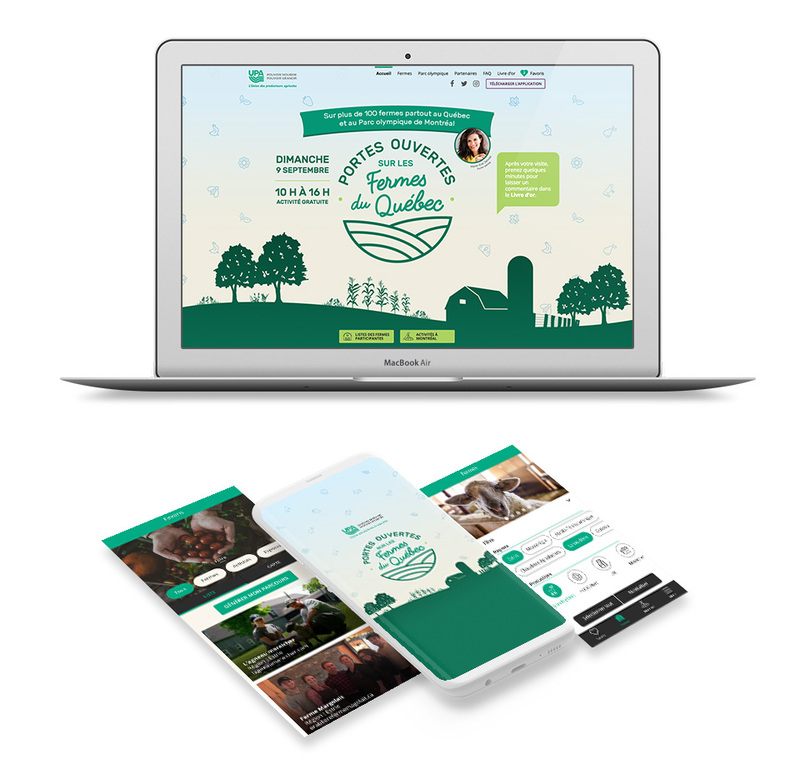 And the success goes on as, for a second year in a row, Pénéga is collaborating on the Union des producteurs agricole’s (UPA) brand new project. 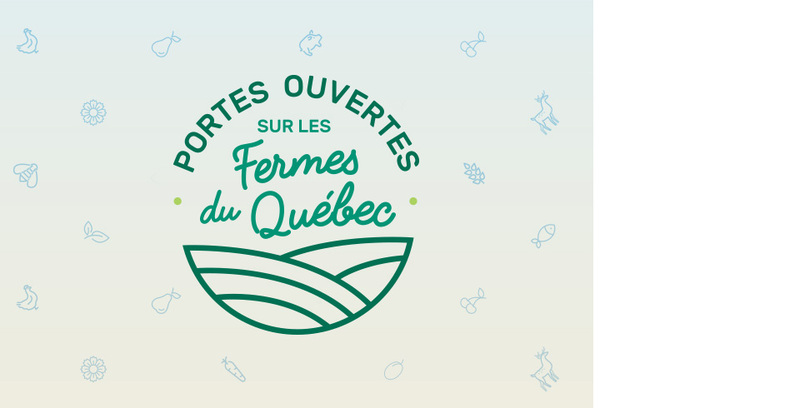 Last year, the agency, at the head of the creation of the Portes ouvertes event’s application and website, was delighted with the successful outcome and the joy it brought among users. This is how Pénéga proudly takes back the reins of a brand new project—the creation of UPA’s new visual signature which will be neutral and global, so that no farm producer is favoured, and whose organic shapes and colours will faithfully illustrate the UPA’s brand image. In addition to this, advertising posters, newspaper advertisement, t-shirts and an update of the event’s website and application will be made, which will greatly please participants once again. Be one of them. Discover the new signature at portesouvertes.upa.qc.ca.